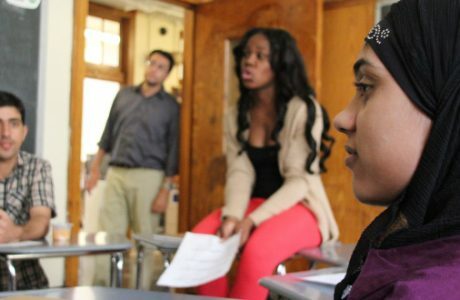 Documentary films are powerful, multi-sensory experiences that help students build social and emotional awareness and connect to current events, cultures, crucial social and political issues, and beliefs beyond their own. Addressing important themes such as identity, resilience, dedication, equality, and courage, the Film Spark documentary collection helps build empathy and showcases new voices and topics relevant to young people today. 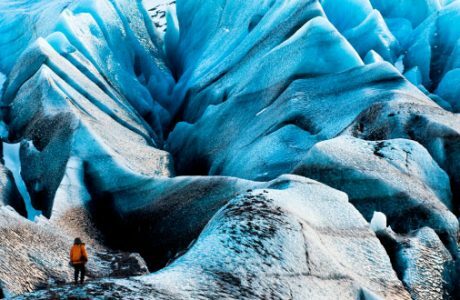 These curated global stories are selected to initiate meaningful classroom discussions and activities, and ultimately lead young people to develop their own voices and become more successful students and productive citizens. 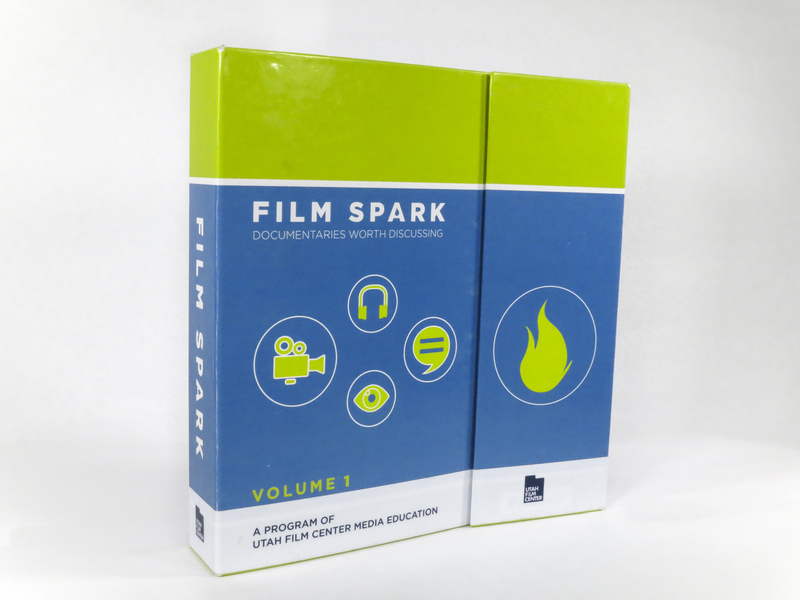 Providing engaging video content and supporting the development of communication, critical thinking, media literacy, social action, and media creation, the Film Spark series is also paired with Educator Study Guides for grades 6-12. 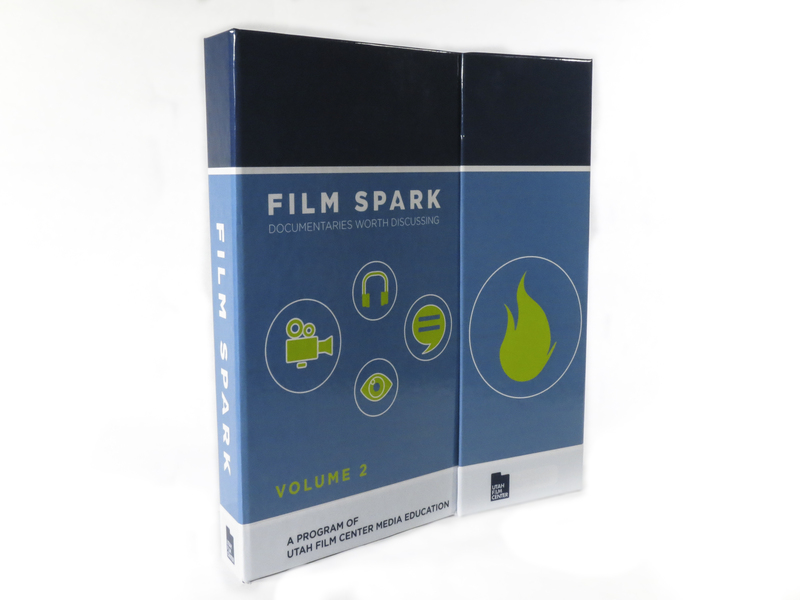 Each Film Spark volume includes 12 DVDs and a standards-linked study guide for each film. 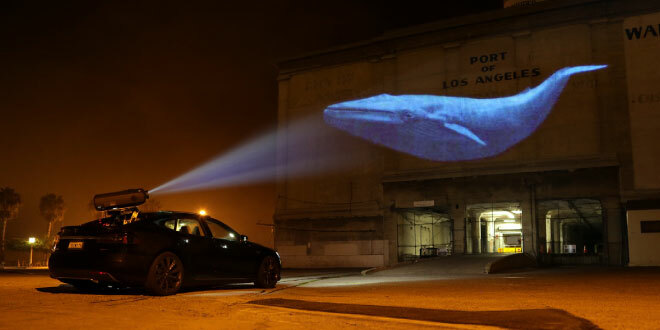 A collection of 12 films with a focus on contemporary social issue documentaries. 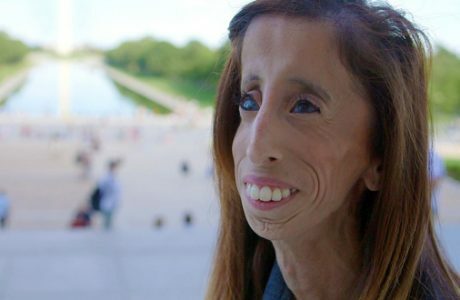 The story of Lizzie Velasquez, a young woman who used her experience with being cyberbullied to start a worldwide anti-bullying crusade. A New York city middle school whose chess club is the heart of the school must fight to keep it funded. 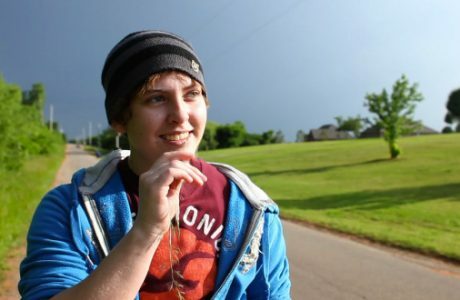 A candid look at the effects of bullying on teens in America’s heartland. 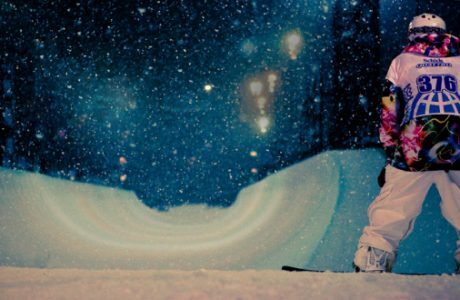 Snowboarder Kevin Pearce sustains a serious brain injury, and as part of his recovery he must decide if he’s willing to risk his life by snowboarding again. A portrait of Malala Yousafzai, a young Pakistani woman who was shot by the Taliban for fighting to receive an education. Five teen immigrants and refugees work to retain their identities while adjusting to life in America. 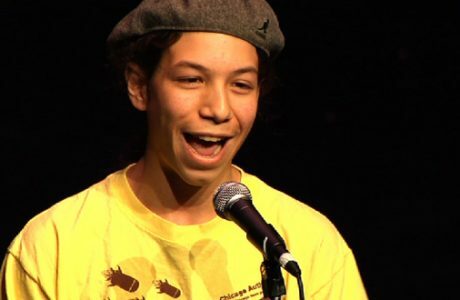 High school kids from different backgrounds come together to perform at a Chicago poetry slam. 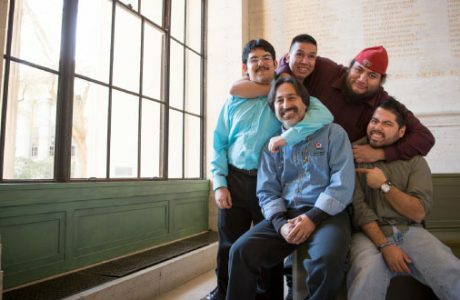 An examination of the often damaging culture of masculinity in America, and its repercussions on the emotional health of boys and men. 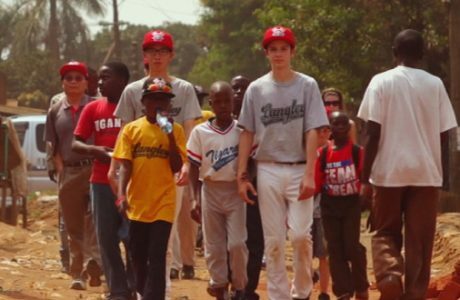 The journey of young Ugandan baseball players trying to make it to the Little League World Series. An analysis of the growing problem of food insecurity in America. All the films in this short documentary compilation were made by emerging teenage filmmakers at Spy Hop Productions. 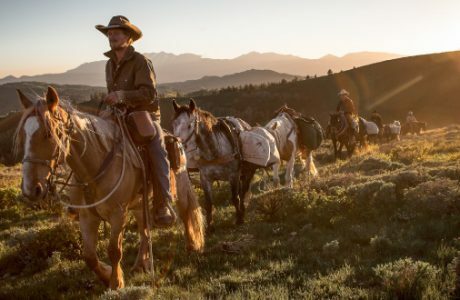 Follow four young men as they attempt to prove the value of mustang horses by riding them from Mexico to Canada. Features 12 STEM (Science, Technology, Engineering and Math) themed non-fiction films. 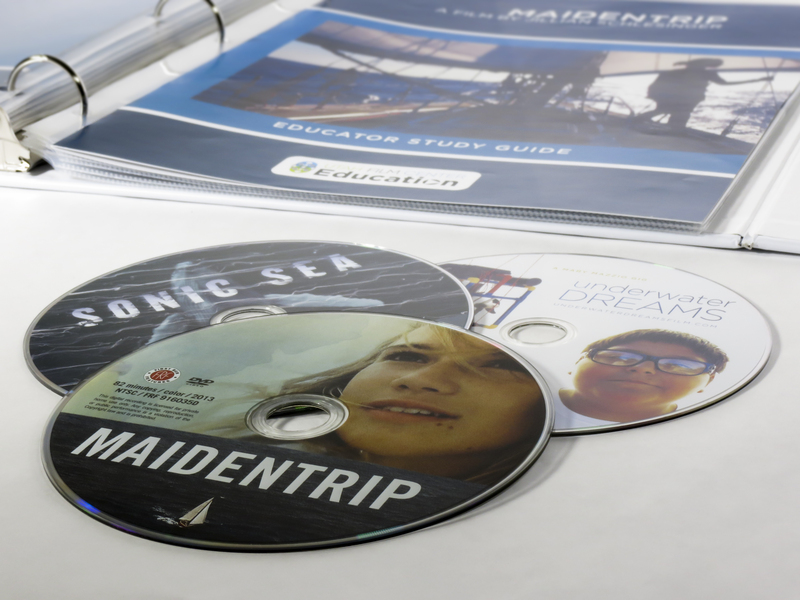 The documentaries and corresponding curriculum materials are constructed to help support deeper STEM content learning, enhance STEM literacy, and excite students about potential STEM careers. Social worker Dan Cohen works to share his important discovery - that listening to music can unlock the memories of people suffering from dementia. 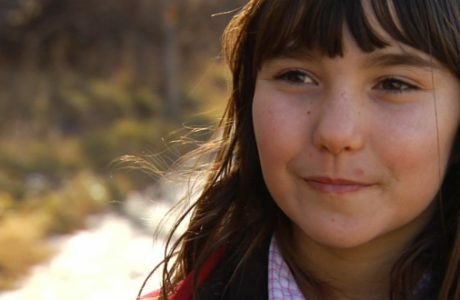 This film follows environmental anthropologist Susie Crate and her teenage daughter Katie as they visit indigenous communities threatened by climate change. An examination of gender disparity in the computer science industry. Making the case that the obesity epidemic in America’s children isn’t due to lack of exercise, but to excessive sugar intake. 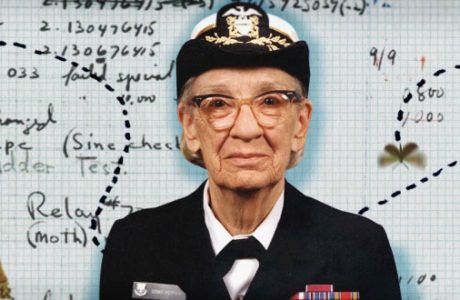 A collection of short films about STEM innovators. Teenager Laura Dekker attempts to sail around the world on her own. 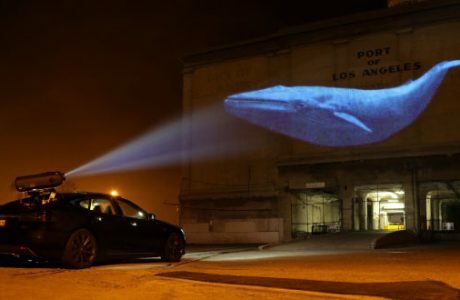 Filmmakers go around the world - sometimes undercover - to document animal extinction. 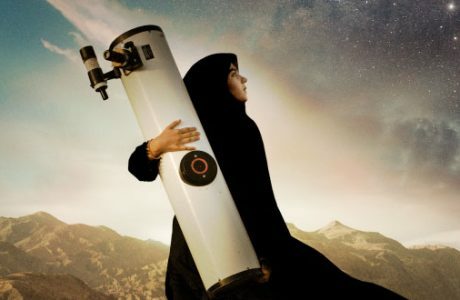 An Iranian teenager fights her culture’s restrictions to pursue her interest in astronomy. Traces the story of Dean Kamen’s water purification machine from its earliest development through recent trials in five schools in rural Ghana and beyond. Mexican teen boys in Arizona fight stereotypes and immigration laws to make their mark in the world of science. Join us for a free 3-hour workshop! 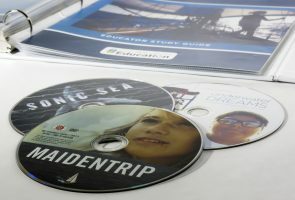 Utah Film Center instructors will provide training on how to integrate documentary film screenings into the classroom. Workshop includes watching a Film Spark film, and learning best practices for using the accompanying curriculum. 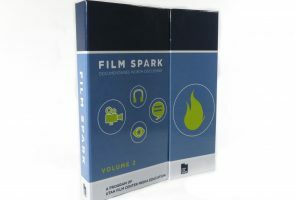 Upon completion, each teacher team will receive a Film Spark Volume 2, which includes 12 STEM-related documentaries and standards-linked study guides. Workshops are open to educators grades 6-12, and will be held statewide – see list below. They are fully funded (no cost to participating teachers), and USBE professional development relicensure credit is available to qualifying participants. 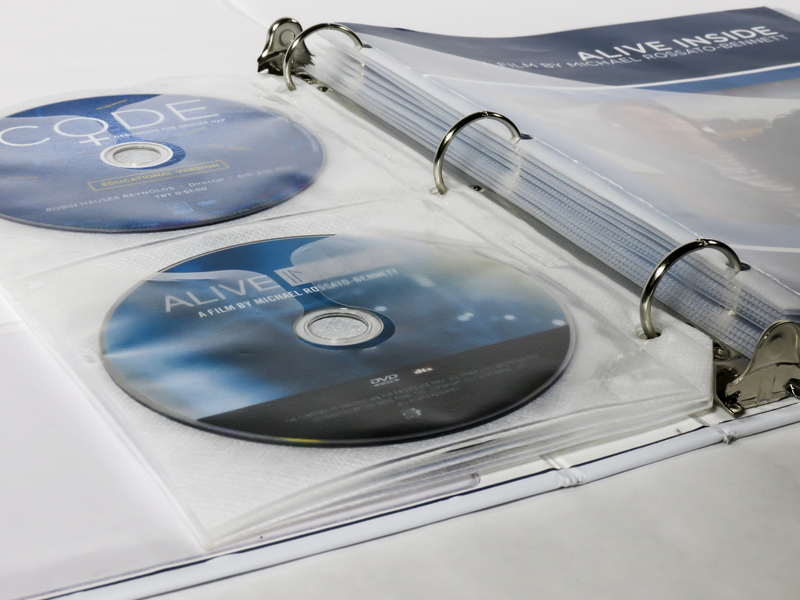 A documentary film is a nonfiction movie intended to chronicle reality. 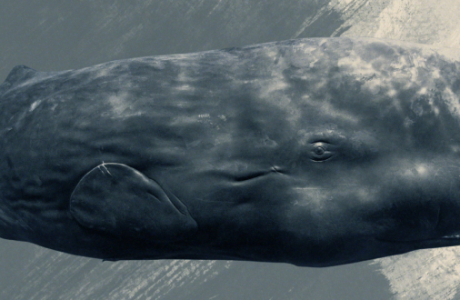 Documentaries are made to instruct, or to create a lasting record of their subjects. They are often used to inform people about social issues, showcase historical events, or celebrate memorable lives. Some styles of documentary film include expository (meant as an authoritative voice, explaining something to the viewer), observational (fly-on-the-wall), poetic (experimental, impressionistic), and reflexive (draws attention to the filmmaker and the filmmaking process). As soon as motion pictures were invented, people used them to document their lives. The first publicly screened film and documentary was an 1895 movie titled Workers Leaving the Lumiere Factory. It showed crowds of people flowing out of the factory at the end of the workday. This subject not only showcased the movement this new medium could capture, but provided a look into the lives of the workers at the Lumiere’s photo equipment factory. Twenty seven years later in 1922, the first feature-length documentary, Nanook of the North, was released. Some successful contemporary documentary filmmakers include Davis Guggenheim (He Named Me Malala), Werner Herzog (Grizzly Man), Laura Poitras (Citizenfour), Lucy Walker (The Crash Reel), and Michael Moore, whose Fahrenheit 9/11 is the top-grossing documentary of all time. The “Activities” section of the Film Spark Study Guides include Making Art and Making Media activities that may require either accessing online resources (most often a website), some further explanation, or, for the media-making activities in particular, acquiring a new skill set. Here we have provided some guidelines and links to supplemental resources to help you and your students successfully navigate these activities efficiently and effectively. 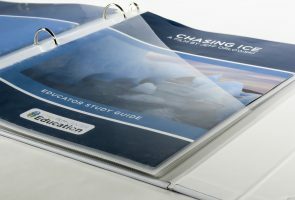 We highly recommend that the Making Art activities be done in a sketchbook that we refer to in the Study Guides as a “portfolio.” The sketchbook should be approximately 9×12 inches and contain blank, unlined pages for sketching and drawing. Infographics are visuals that help you share information. The websites referenced below and in the Study Guides not only provide users with multiple examples and ideas, but also makes the process much easier, requiring little to no graphic design skills. Once you enter either of these free infographic sites, you can choose a poster template that you can then edit and customize according to your data needs and layout ideas. An audio mix, or sound collage, is a mixture of voices, sound effects, and music (optional) that have been recorded on a device, such as an iphone, then put into audio editing software (we recommend downloading Audacity (free) for Macs or PCs) and edited to create a complete audio piece. The strength of the message derives from the multiple perspectives (many people speaking to any given topic). These stories can be podcasted on itunes for example, or posted to sound platforms such as soundcloud.com, where anyone can share their audio pieces. The site below, also referenced in the Study Guides, is not only a sound platform where anyone can post, but also contains a “resource for educators” section that takes you through the steps of creating audio stories with your students. A PSA is like a short commercial and is sometimes presented as a video (typically 30-60 seconds), audio piece (heard on the radio), or found in print form in magazines, billboards, or newspapers. A PSA attempts to raise awareness about a problem or issue and persuades the audience to take action to solve a problem. The key to a good PSA is a clear and concise message intended for a specific audience, accurate facts, and figures, a catchy tagline such as “Give a Hoot, Don’t Pollute,” and a call to action that directs the audience to additional resources where they can help solve the problem. When creating video PSAs, it is important to have students carefully plan, including storyboarding their piece, before shooting and keeping track of research sources for the credits. Video editing software comes free on Macs and PC’s and can be used to edit films. For PSA tutorials check out YouTube, Lynda.com, or Vimeo Video School. Consult the Ad Council website for many print examples and to understand the history of PSAs. For a selection of student-produced PSA video examples go to the SHIFT Media Gallery and scroll down to the PSA section. 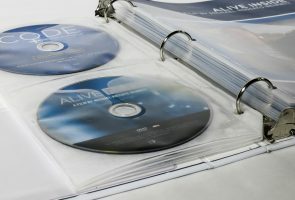 Also known as audio slideshows, this format is popular with journalists and combines audio narration (a story told and recorded) with photographs. Together, they can resemble a film as the still photos progress with the audio story. A few good examples done by Amy O’Leary for the New York Times can be found through the link below. Adding sound effects, and/or a soundtrack is optional and a bit more advanced, but is something to aspire to as they enhance the story and create ambiance. For guidance, consult the Vimeo School “storytelling with sound” link. 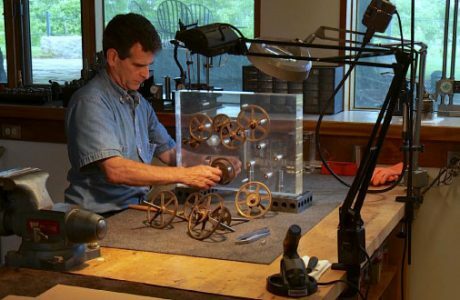 Stop Motion is a technique that brings inanimate objects to life by taking a series of photographs and stringing them together to create the illusion of motion. The How-To-Do-Stop-Motion site has a series of “how to” videos that not only show you technique but provide specifics on how to animate certain objects. If you are looking for a step-by-step guide, the Adobe Education Exchange website under the youth media category has an eight-session stop motion animation curriculum called “stories in motion” that will direct you through the process. Media Literacy Project: This site contains some of the best media literacy curricula and action guides to help teach and strengthen students’ understanding of media literacy and their role as media consumers and producers. PBS Learning Media: A media-rich website that lets you search by subject matter, grade level, and media type to find standards-aligned digital resources and professional development experiences. Also explore PBSstudents.org for curriculum-aligned resources for students to further explore topics of interest. HandHeld Hollywood: Known as HHH, this is great site to research affordable gear, the newest filmmaking-related iOS apps, and to find inspiration. Vimeo Video School: An amazing resource that hosts a variety of software tutorials in Adobe Premiere, Final Cut Pro, and Windows Movie Maker, as well as shares other Do-It-Yourself (DIY), low-budget, high-quality production tips. They also host thematic “weekend challenges” that students can participate in. KQED: This public media station out of San Francisco, California has a robust education section that includes professional development opportunities, digital tools that are usually free, easy to access and use, and media-making tool kits. Check out their twitter feed as well: @KQEDedspace for a plethora of ideas and inspiration. ProjectED: A site for students and educators that hosts contests for students and creators, and contains videos and lesson plans for teachers. Spy Hop Productions: A nationally-acclaimed youth mentorship digital media arts organization where young people can take classes, participate in digital media driven community events, and step into their creativity. 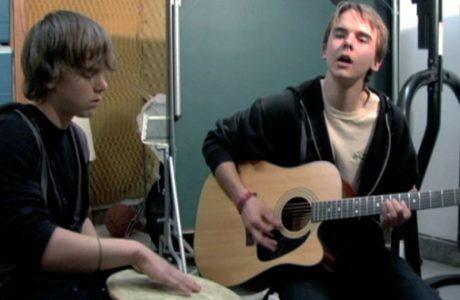 Their Vimeo channel has a plethora of inspiring, high-quality youth-produced films. Adobe Education Exchange: This site has endless digital media resources for teachers to execute digital storytelling with youth. Beginning through advanced digital media professional development classes are also offered, as well as an extensive youth media section that features a huge media gallery from around the world where youth have created meaningful works on a range of issues important to them and their communities. 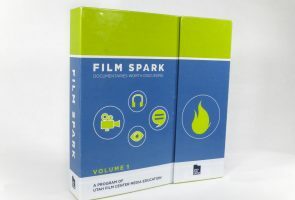 The Study Guides that have been created to accompany each of the Film Spark films have been aligned to multiple curriculum standard areas, including: Utah Fine Arts Core Standards-Secondary Media Arts, Utah Core State Standards for English Language Arts-Secondary, Utah Standards for Library Media-Secondary, and the Film Foundation’s National Film Study Standards for Middle School. The key relevant “Anchor” and “Strand” Standards from each discipline are listed below, but to see a comprehensive list of supporting Sub-standards and Objectives, please click on the appropriate title link below. Respond–Students will perceive and analyze artistic work and process. They will interpret intent and meaning, and apply criteria to evaluate artistic work and process. Connect–Students will synthesize and relate knowledge from personal and collaborative experience to make and receive art. They will relate artistic ideas and works with societal, cultural, and historical context to deepen understanding. There are three “Levels” and Anchor Standards of “Respond” and “Connect” are identical throughout each Level, but with differing Sub-standards by ability. Respond–Students will understand, evaluate, and articulate how works of art convey meaning for the observer as well as the creator. Connect–Student will relate artistic skills, ideas, and work with personal meaning and external context. Students need the lifelong skills of selecting information from a wide variety of sources, assessing its worth, and applying newfound knowledge to problems, preparing them for learning, doing, and problem solving in college, career and throughout life. Teacher librarians will instruct students in a multi-step research process that is adaptable. As students gain research skills, they develop self-confidence in solving information problems in an environment where information resources and technologies have become increasingly complex. 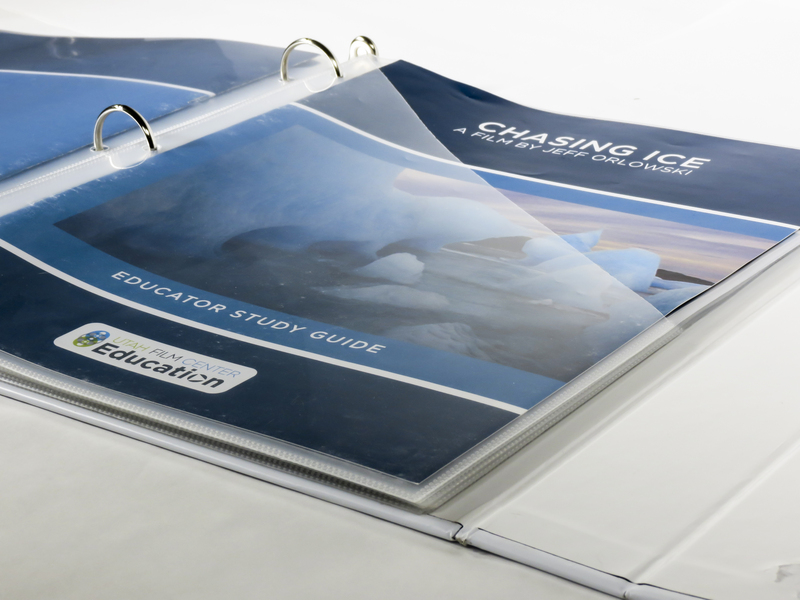 Standard 4–Students will engage with and extract information. In order to make informed decisions, students must successfully discern and interpret the messages surrounding them in media. Teacher librarians, in collaboration with classroom teachers, can integrate these skills into curricular units throughout a wide range of core and elective subjects. Standard 1–Students will demonstrate that media literacy is a life skill integral to modern citizenship and informed decision-making. Already have Film Spark? Access the password protected study guide pages below. Film Spark is made possible by the generous support of community sponsors.